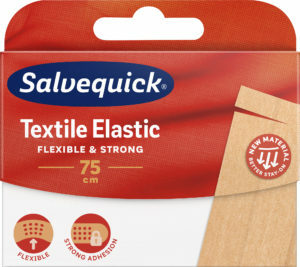 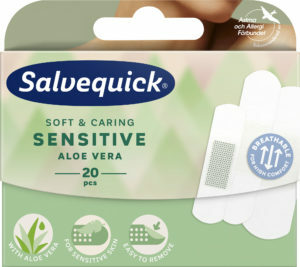 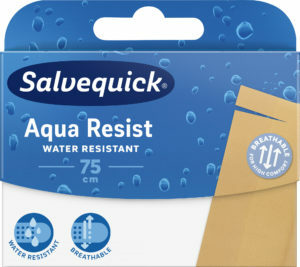 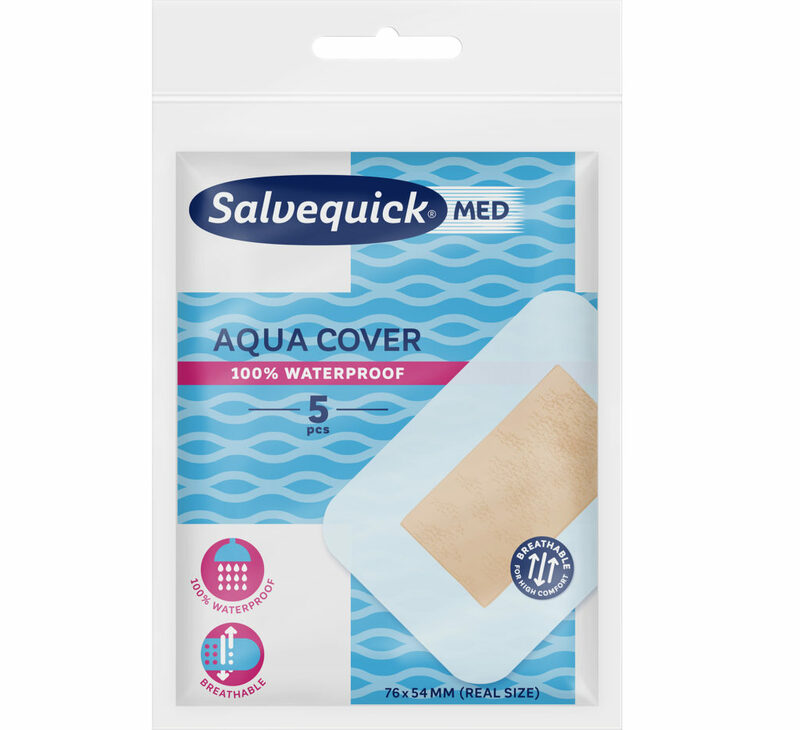 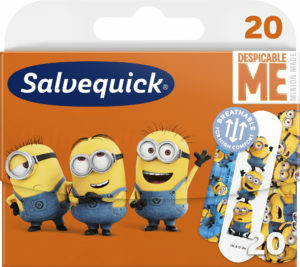 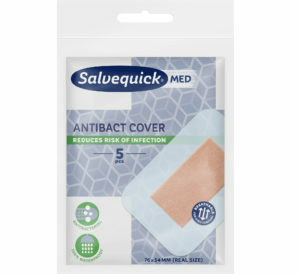 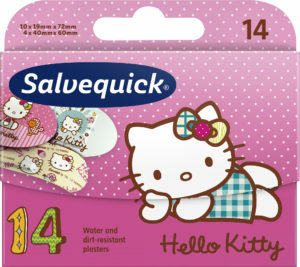 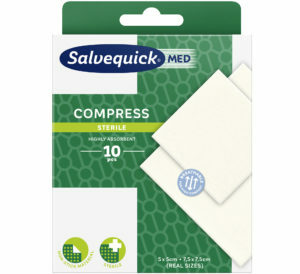 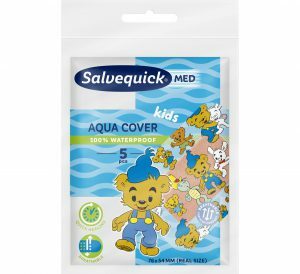 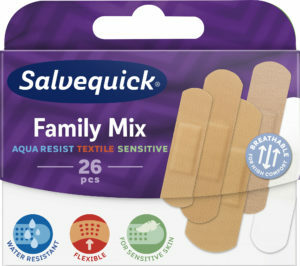 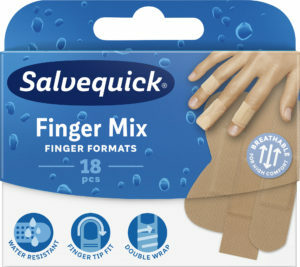 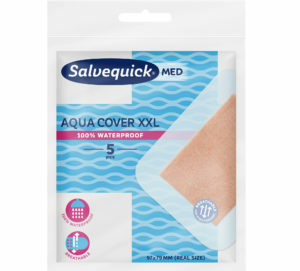 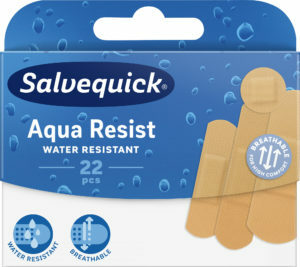 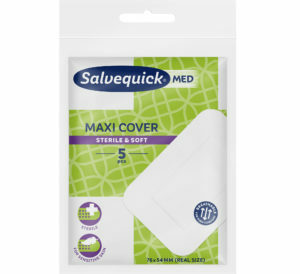 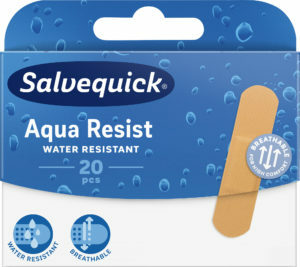 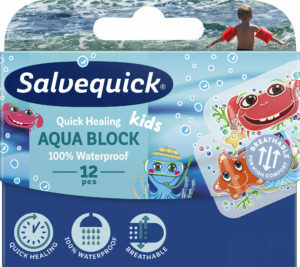 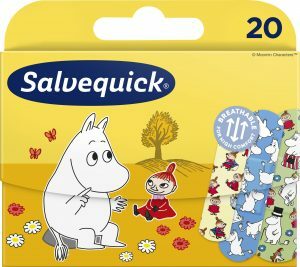 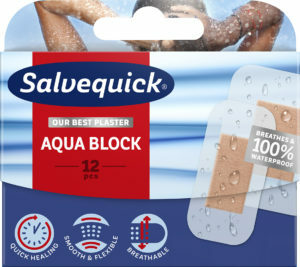 A completely waterproof, ultra-thin quick bandage that allows the skin to breathe. 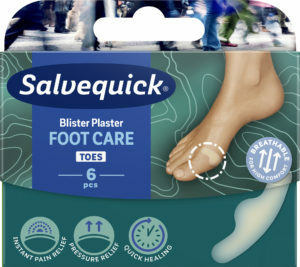 It accelerates wound healing and reduces the risk of scarring. 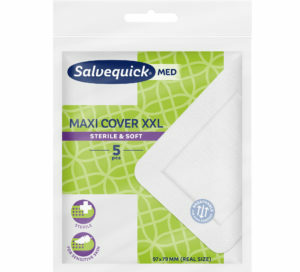 It fits securely as it has adhesive on all sides. 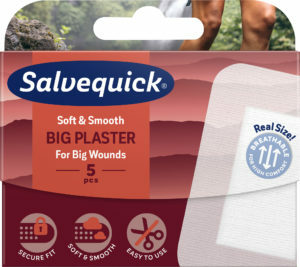 For larger wounds e.g. 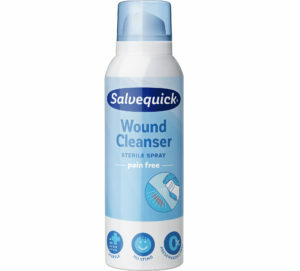 surgical wounds and abrasions. 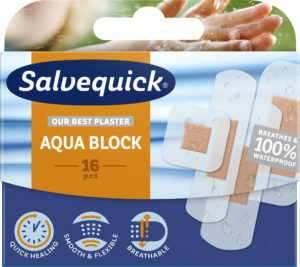 Remove the top support film (blue flap) after application.